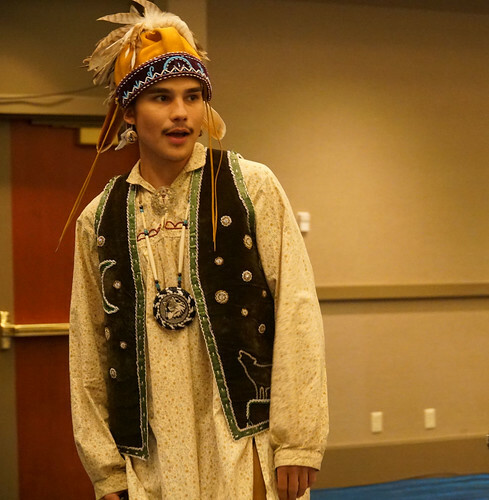 SAIGE | Society of American Indian Government Employees | SAIGE is a non-profit organization supporting American Indians and Alaska Natives in the Tribal, State, Federal and local government workforce. 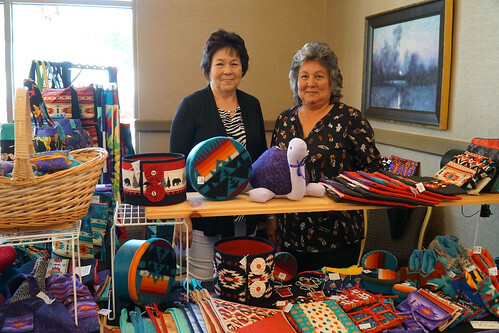 And to provide a national forum for issues and topics affecting American Indian and Alaska Native government employees. 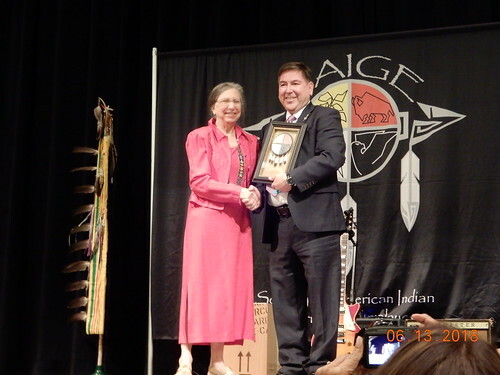 Formed in 2002, SAIGE is the first national non-profit organization representing American Indian and Alaska Native (AI/AN) Federal, Tribal, State, and local government employees. SAIGE provides a forum on the issues, challenges, and opportunities of AI/ANs in the government workforce and works to foster a professional network among AI/AN government employees. 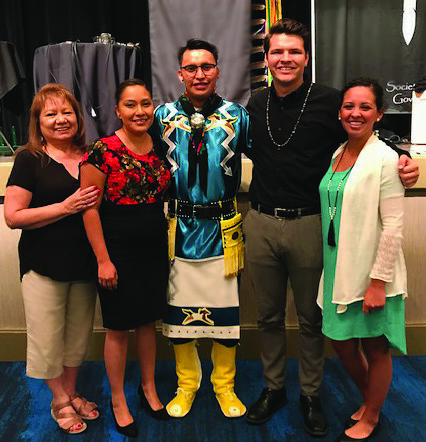 SAIGE is proud to host an outstanding Annual National Training Program focused on professional development, leadership and topics that are integral to the highly complex relationship known as the Federal Indian Trust Responsibility. As part of this program, SAIGE offers special training sessions for Veterans, and Youth. 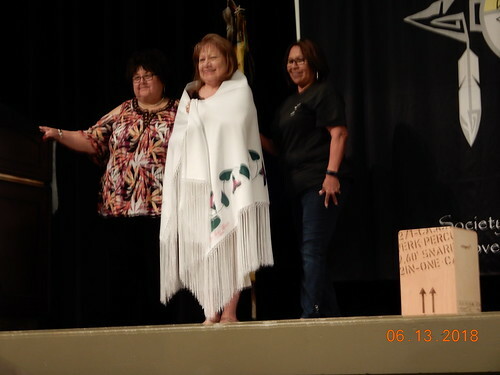 Additionally, local native communities in the area assist by providing cultural presentations. Access the Registration Site at http://www.eiseverywhere.com/saige2019. Here you will find information on registration fees, hotel rooms, agenda, deadlines and more. 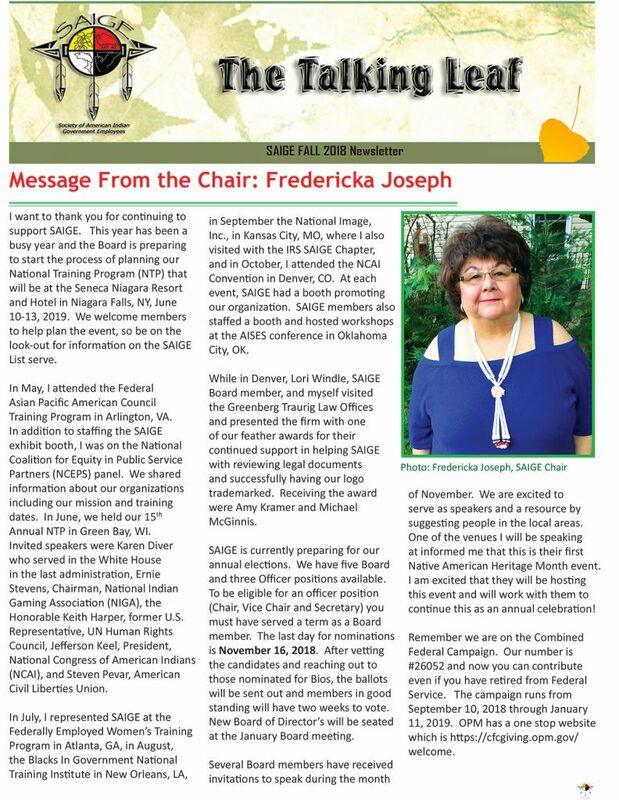 Online Registration Deadline is May 28, 2019.
for the Society of American Indian Government Employees. Deadline for rooms is May 18. A new way of giving – You can set up recurring donations or make a single one. Another very flexible option to support SAIGE’s ongoing work! and how does it help SAIGE? DONATE/SHOPPING CART PAGE AND SCROLL TO THE BOTTOM.